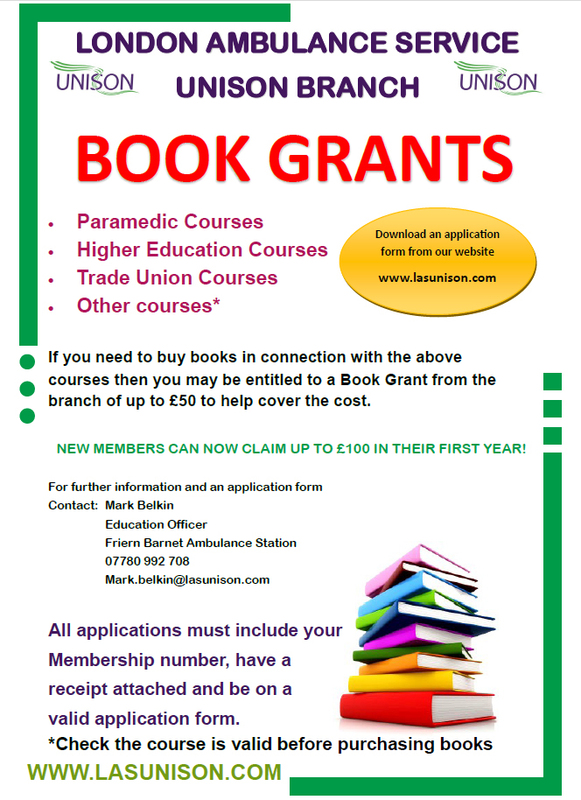 A popular benefit of membership with UNISON is our book grant scheme. 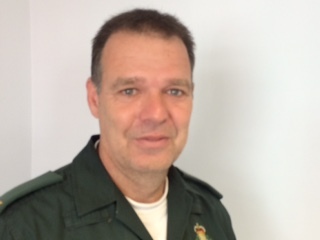 This benefit is exclusive to members of the London Ambulance Service branch only. We have had a few questions around this benefit which are detailed below. You can download a claim form on our website by clicking here. If you encounter any difficulties then contact the Education Officer. Q. The book I want to buy costs more than £50? A. It doesn’t matter how much the book costs. You can claim up to £50 so if the book cost £75 then we will pay you £50. Q. What if the book costs less than £50? A. If the book or books costs less than £50 then we will pay you the full cost of the books. So if the total was £40 then that is what you can claim and we will pay. A. Sorry, No. You can only make one claim within any 12 month period no matter how much it costs, so you need to claim for them both at the same time. Q. Where can I get the claim form? Q. What is this higher £100 benefit? A. This is a new rate only available for new members in their first year of membership. We recognise that most new members are most likely in training school and may need to buy certain books to aid them. We also recognise that this is an expensive time with lower pay and with added costs of union membership we felt this was a good way of supporting our new joiners. Q. Why do I have to wait 4 weeks? A, This is a national UNISON rule. Members are not entitled to any benefits until they have been a member for at least 4 weeks. Q. I joined UNISON 2 weeks ago and I am in training school and need to buy some books today. Can I claim for them? A. Yes you can, but you cannot submit the claim until you have been a member for 4 weeks and have your membership number. Q. Can I email my claim form as I don’t trust the post? A. Yes of course. Print the form and fill it in. You can then scan the form and receipt and email it to the education officer. Q. Do I really need to fill in everything on the claim form? A. Yes you do! Claim forms submitted without essential details such as your membership number will be returned which will delay your payment. Please fill in all fields and submit your receipt with the form. 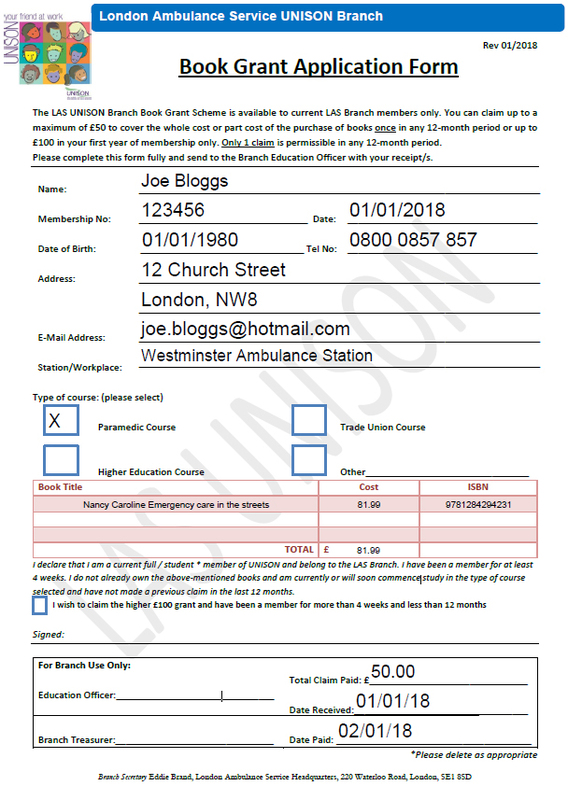 Example of a completed claim form available below.